Paso Robles Casino is committed to maintaining a responsible gaming environment for the benefit of both players and staff. 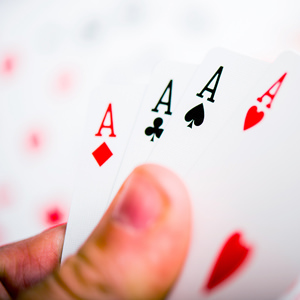 For most people, playing poker is a form of entertainment. It's a way to relax, a social activity where friends can sit around a poker table and shoot the breeze, while trying to out-bluff each other. 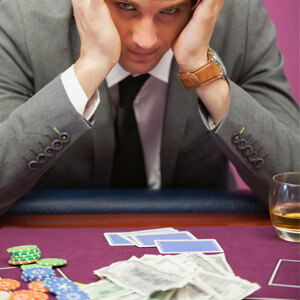 Paso Robles Casino recognizes that for some, playing a social game of poker can create issues if not controlled. Decide beforehand how much money you will spend. Remember that gambling is entertainment. It is not a way to get rich quick or pay your bills. Poker is a game of skill but also a game of chance. There are no formulas that ensure you will be successful. It's free and confidential, available 24 hours a day.